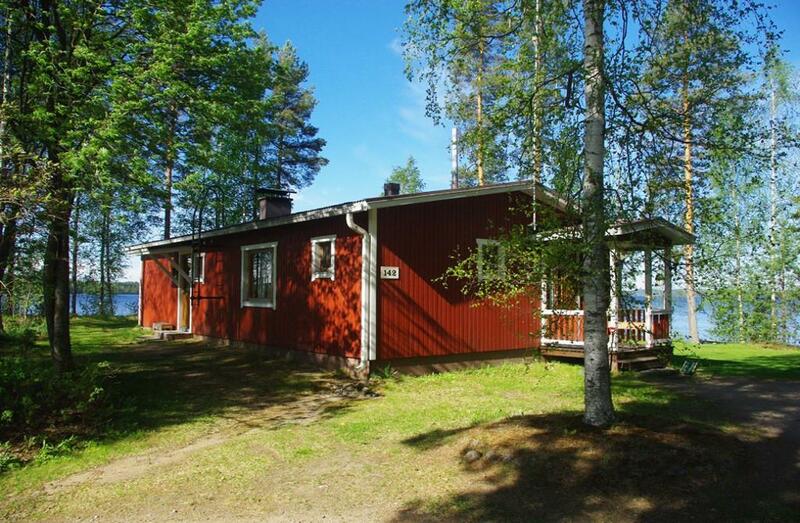 In Parikkala there are many options for accommodation, no matter if you are travelling on your own, with your family or with a large group. It is up to you to choose if you want to spend the night in the middle of the nature or close to the centre and services. In certain places you can find hiking routes or skiing tracks starting right from the backyard of the hotel or rental cottage. 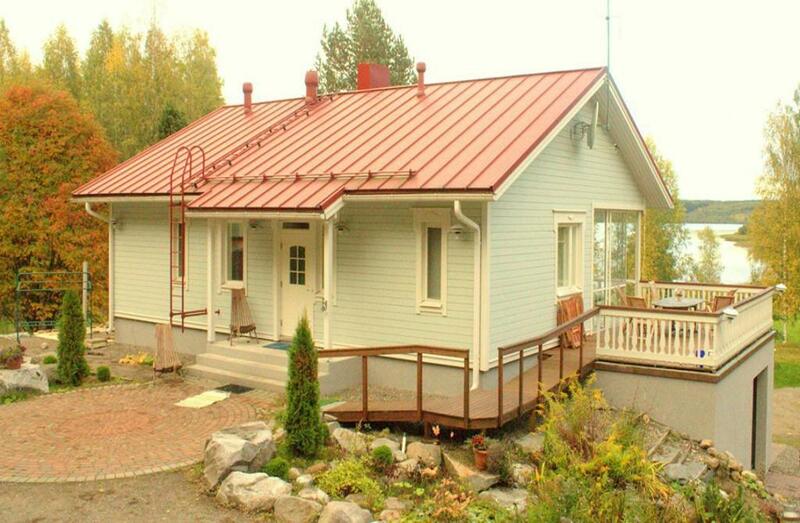 Parikkala offers you hotels, cottages and many other types of accommodation choices. There are also caravan parks and camping sites. Check out all the possibilities and make your choice! 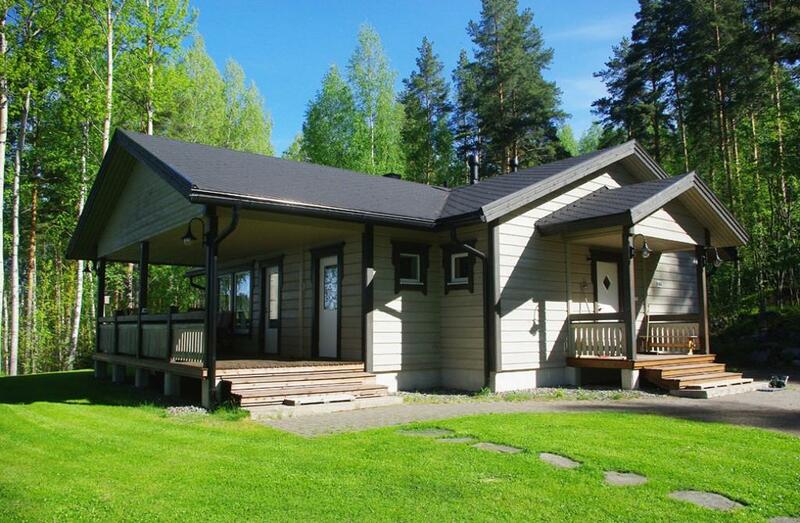 Accommodation in the region can also be booked via Booking.com and Lomarengas.fi. 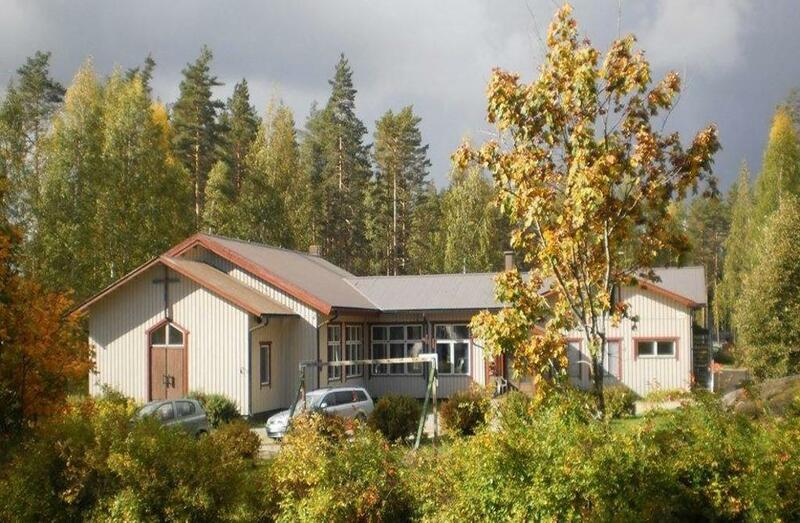 You can also easily check out hotels, cottages and camping and other accommodation options in Parikkala. 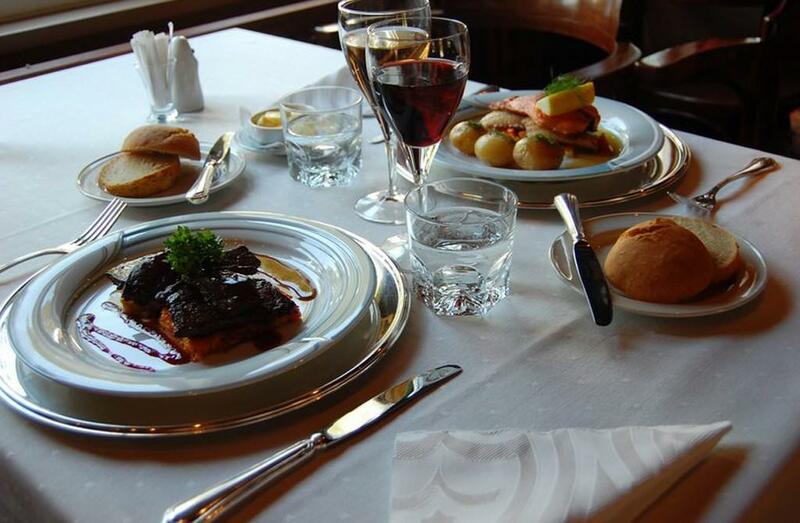 We offer catering and cleaning services. Let us plan your party, we'll make it an unforgettable event! 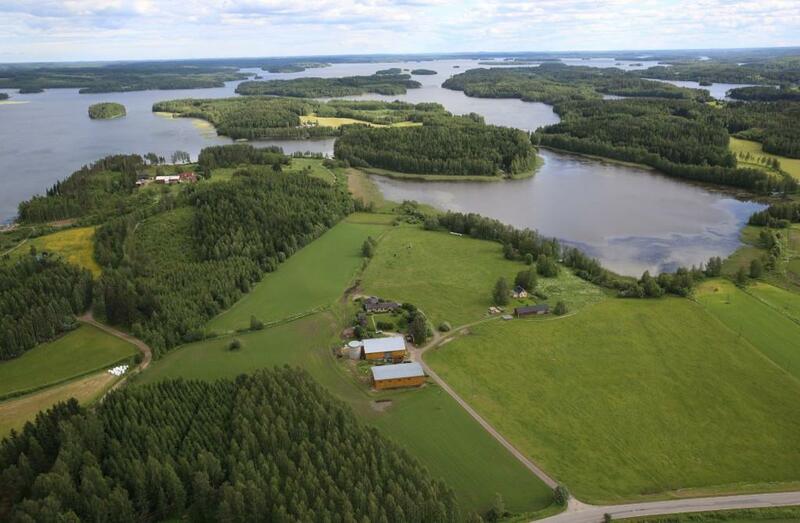 Helenansaari is located near the city centre, by the lake Simpelejärvi. 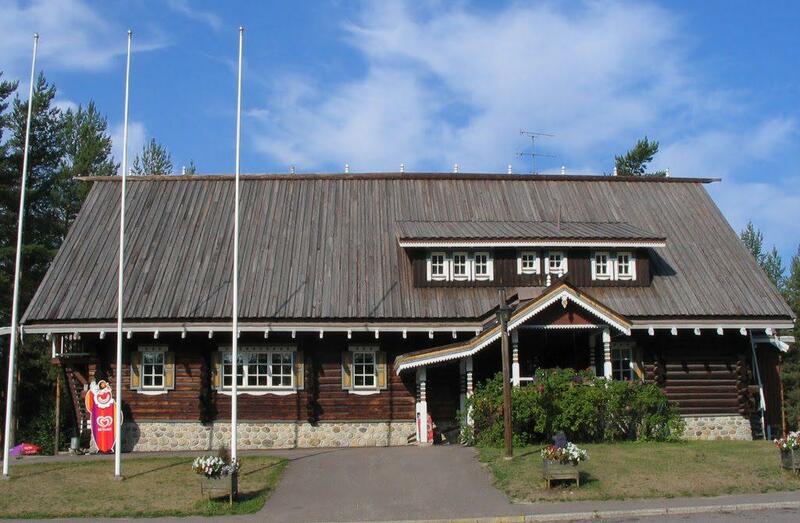 The facilities, which include the main building and the sauna building, are suitable for organisation of parties, meetings and all other types of events. The facilities can be rented either together or separately. The study and the living room in the main building have been kept unchanged and are furnished with old furniture. The old bed room has been renovated as a library room, and it contains books and other articles from the estate of novelist Lempi Jääskeläinen. 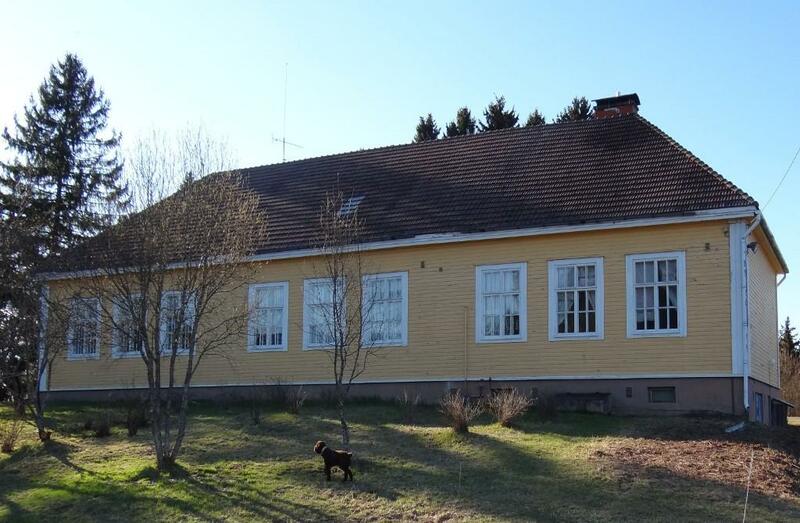 The upper floor of the main building sleeps five people. 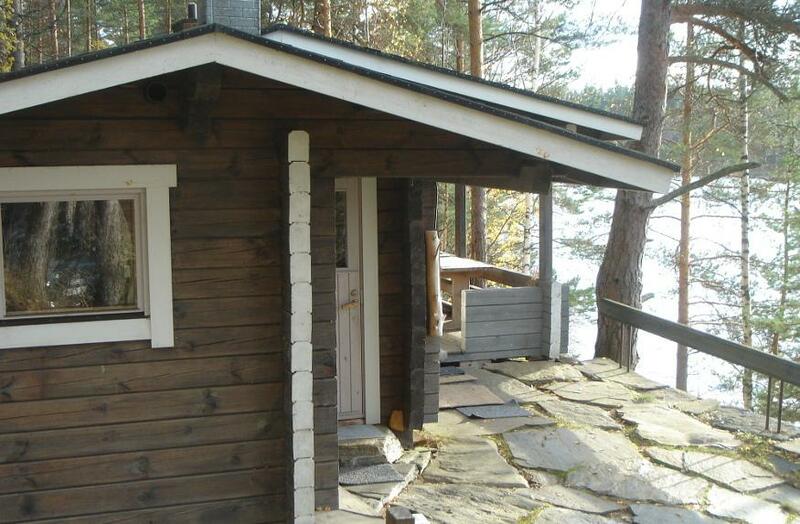 The sauna building contains a sauna and a shower room, a kitchen and a fireplace room which is suitable for a meeting of 15-20 people. Hotel Fireman Center has a unique firefighter theme. 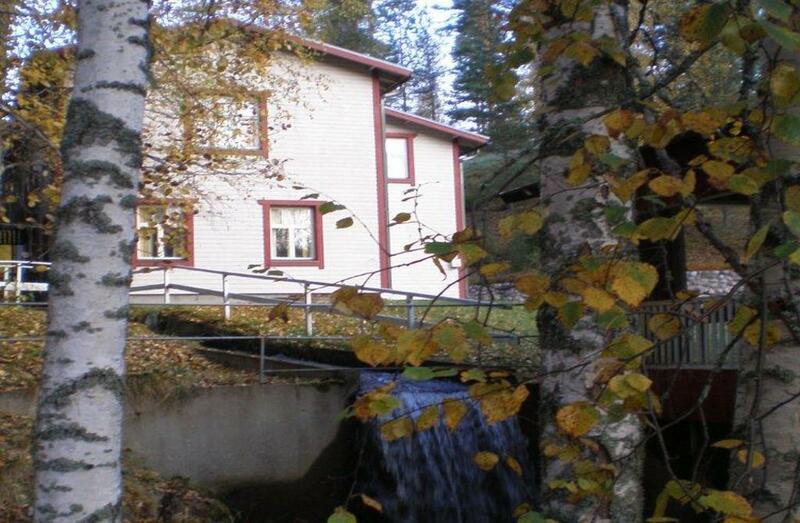 The hotel is located in Parikkala, 20 kilometres from the city centre to the direction of Joensuu. 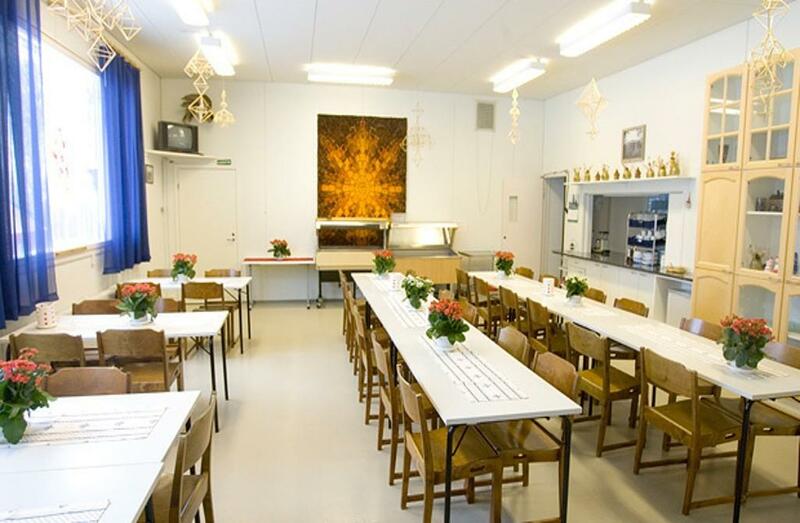 We offer comfortable accommodation in various price classes. Accommodation is offered with all modern conveniences. 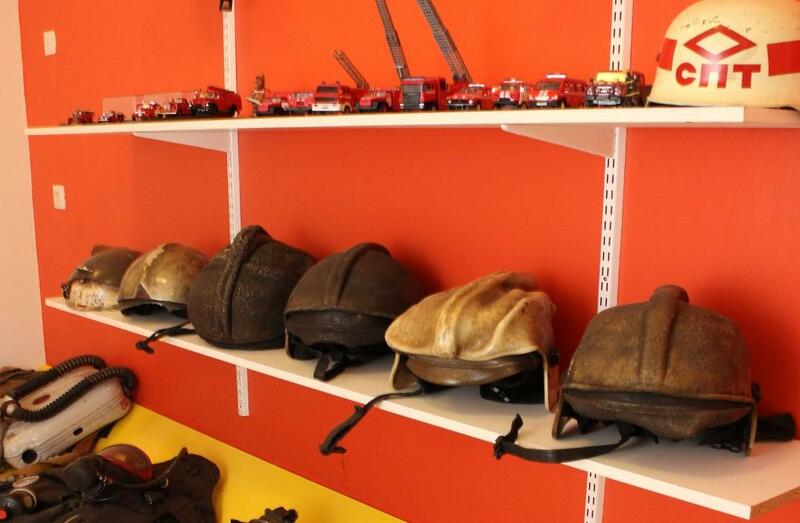 Our rooms are comfortable and furnished in firefighter style. 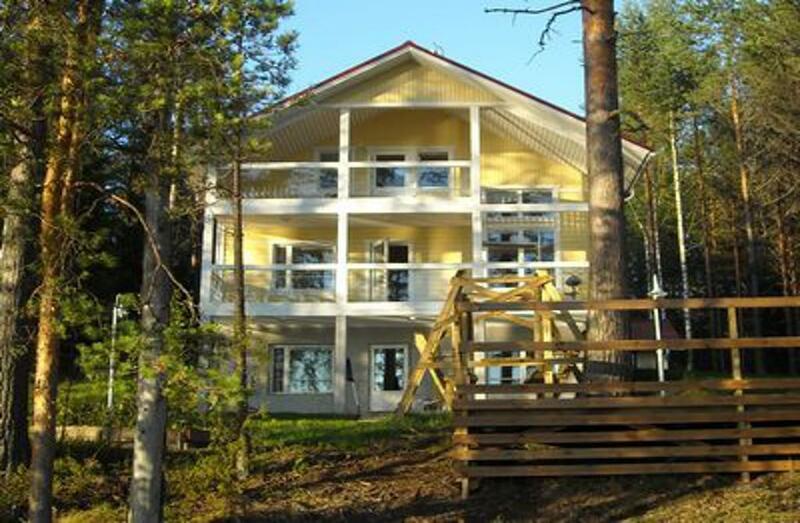 We offer free Wi-Fi, free private parking, fully-equipped kitchen, sauna and barbecue facilities. 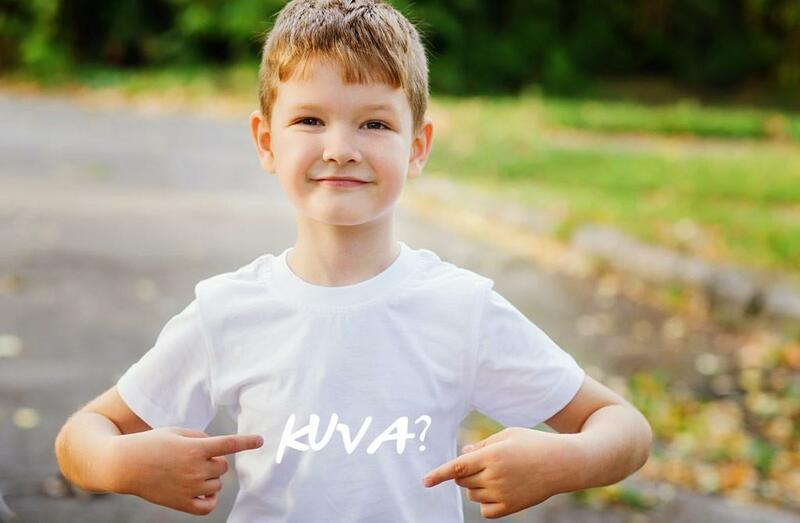 We serve 24/7 in Finnish, English and Russian languages. 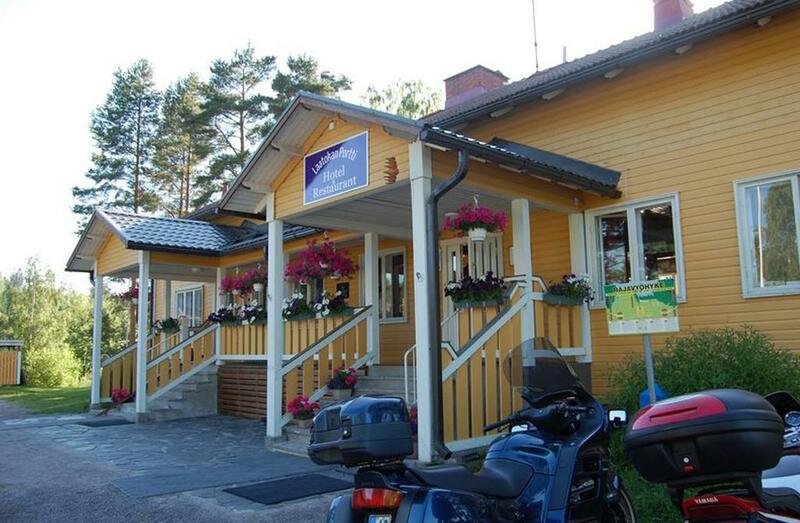 Hotel Laatokan Portti is located along Highway 6 in Parikkala, close to the Russian border. 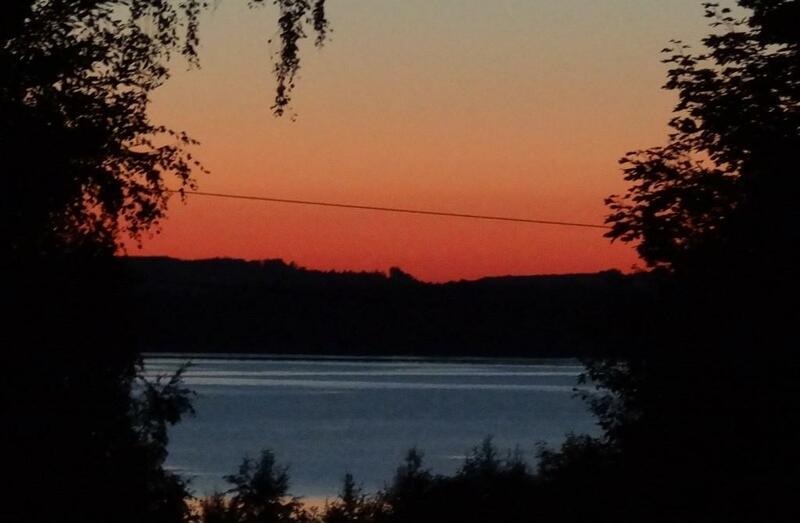 Beautiful views to lake Simpelejärvi. Accommodation in rooms and apartments. Fish products sold in a shop in a separate building. Barbeque facilities for guests. Boats, canoes and bicycles for rent. 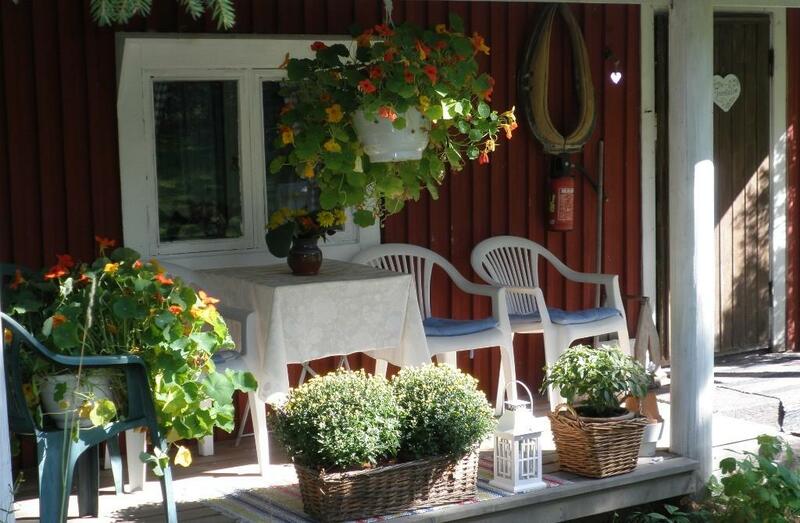 Hotel Restaurant Kägöne offers good food and accommodation with a great atmosphere. Lunch is served daily in our buffet table. 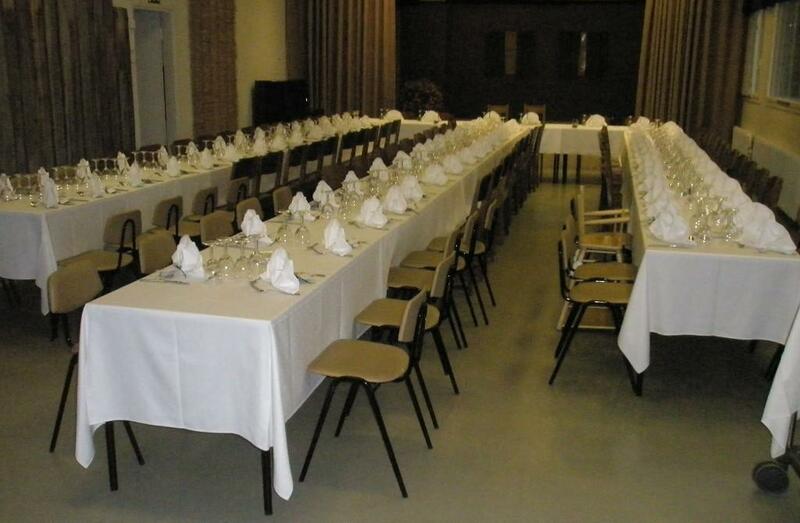 You can also organize parties in our premises. Renewed hotel rooms (6 rooms) are located in a peaceful environment, with windows facing a beautiful pond. 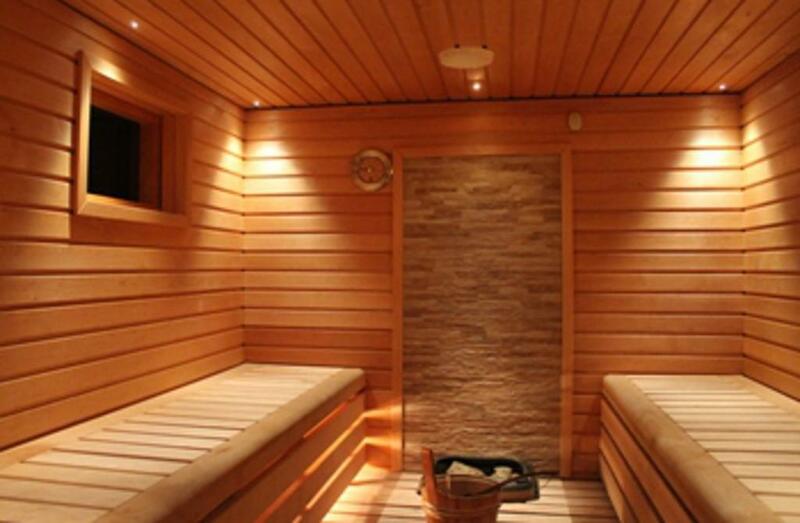 Other services include a sauna and a conference room. You are most warmly welcome! 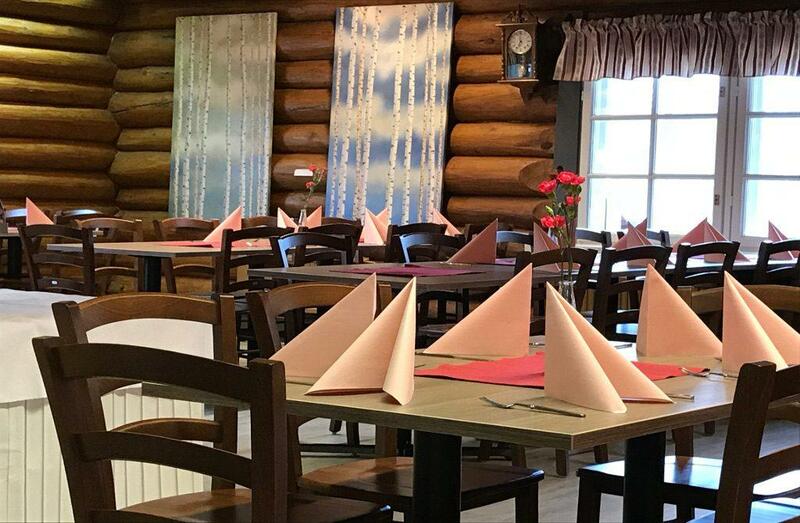 Hotel Restaurant Lohikontti has a central location by the crossroads of Highways 6 and 14, by the lake Simpelejärvi in Särkisalmi village. 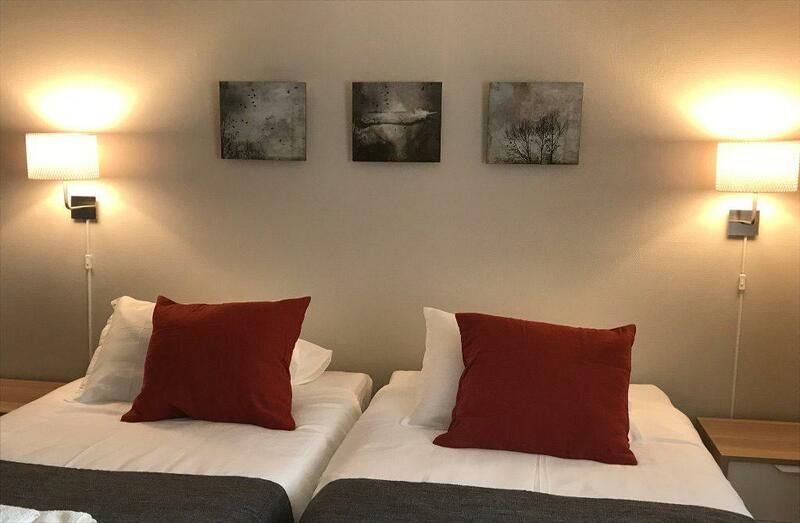 The hotel offers 18 double rooms with extra beds and 5 apartments. Restaurant offers tasty meals, a la carte and pizza (also takeaway). Buffet during lunch time. Come and enjoy your stay! 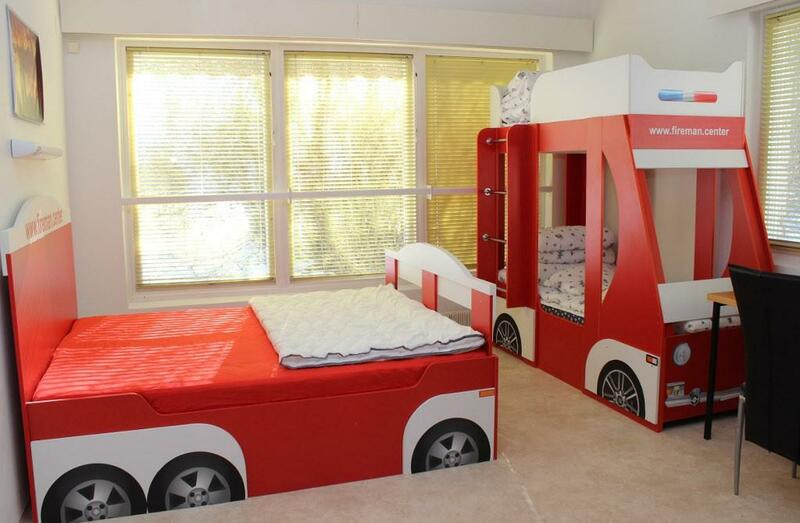 We offer accommodation in two granaries that sleep two (extra bed for kids). Breakfast served as agreed. Barbeque facilities also offered - you can cook your own food or order your meals ready served. 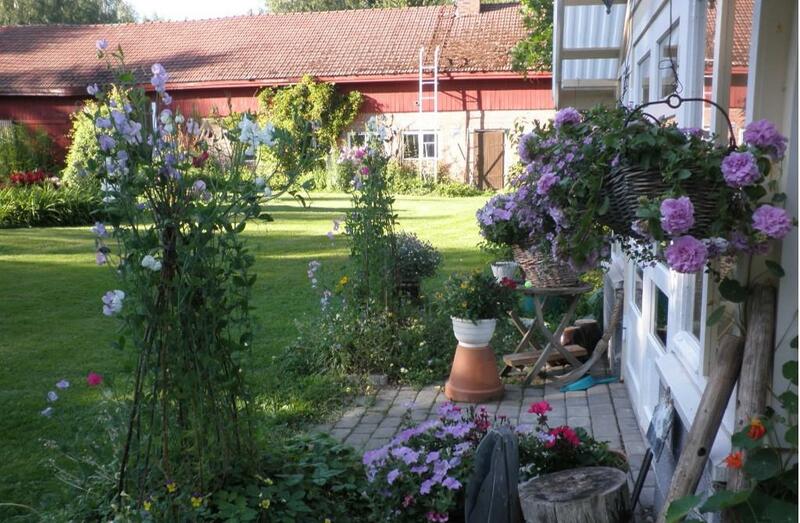 In our garden you can shop for seedlings, plants and vegetables. Don't forget to take a look at our little chicken house! Guide services are also provided. 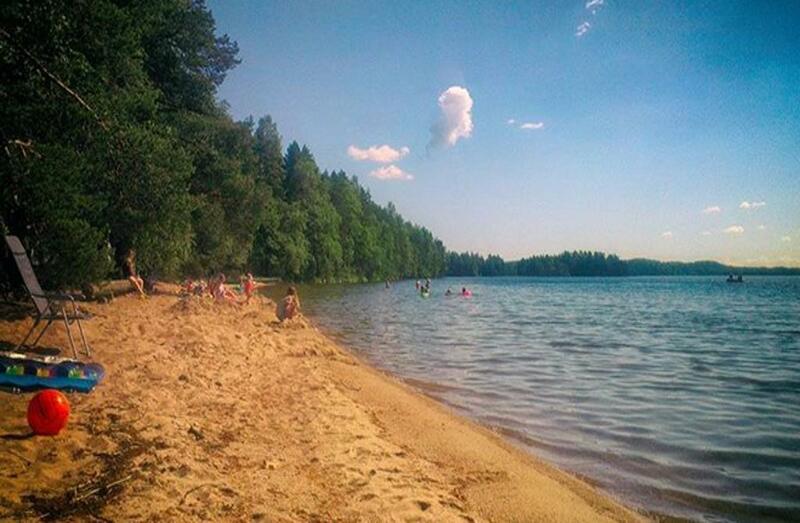 Nearby you can find a beach that is suitable for kids too. 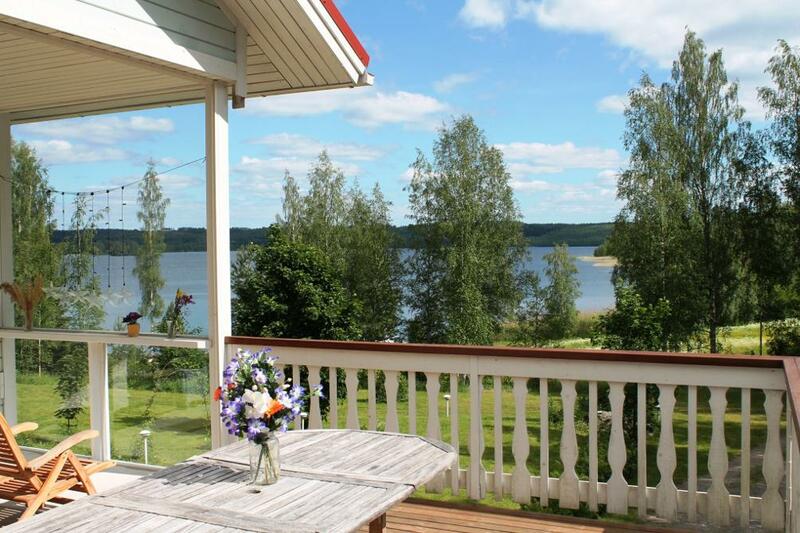 We offer accommodation in four cottages by the clear waters of lake Simpelejärvi in the beautiful scenery of Mustaniemi. 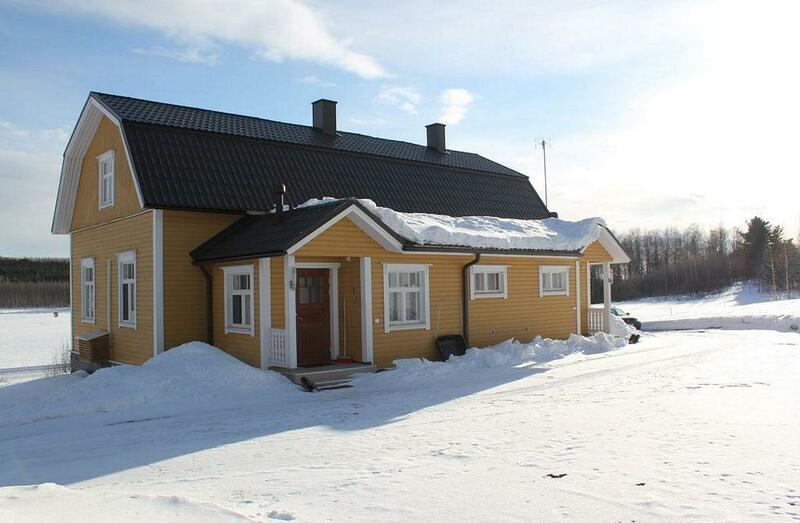 One of the cottages is for rent in the wintertime too. 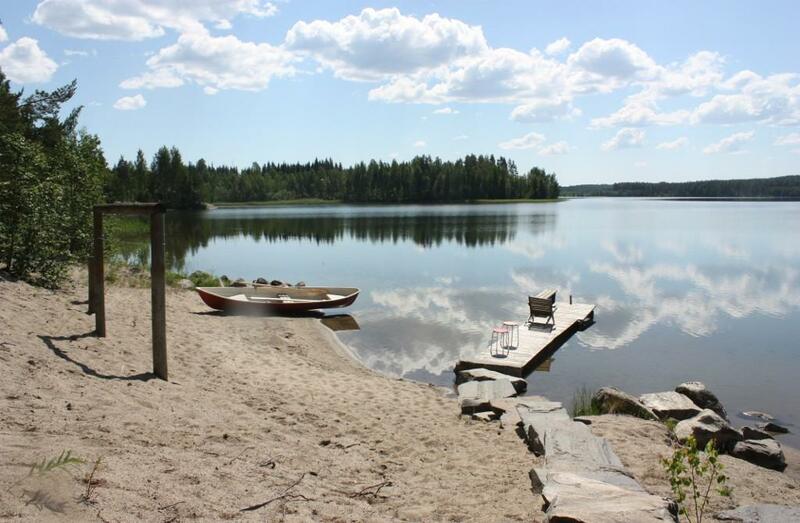 Each cottage has its own yard, barbecue facilities, a sandy beach and a rowing boat. No direct views from one cottage to another as there are some trees and fencing separating the cottages. 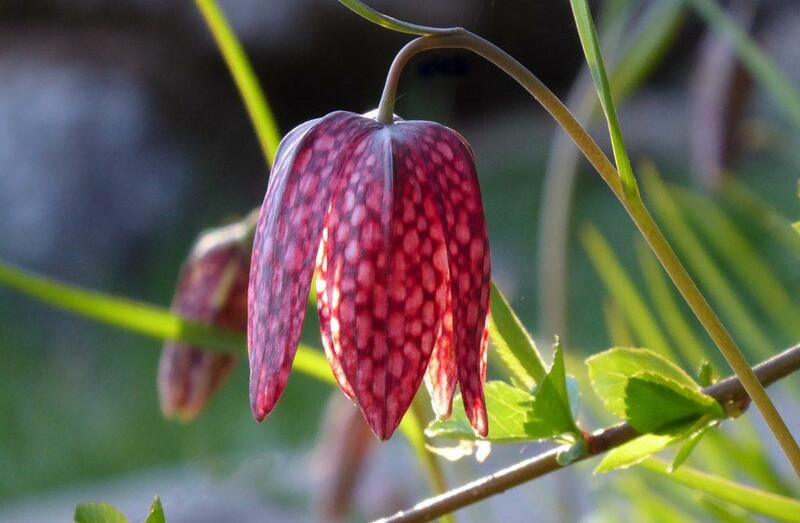 Enjoy the excellent possibilities for fishing and try out berry and mushroom picking. 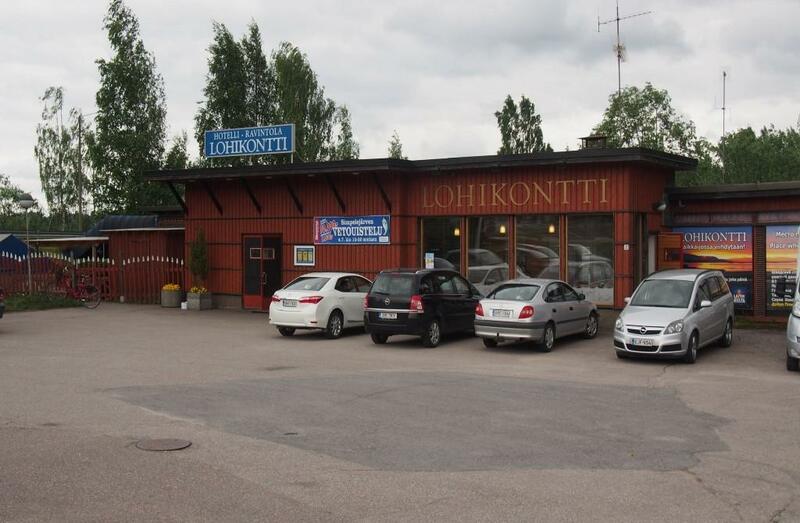 Distance to Parikkala city centre 18 km. 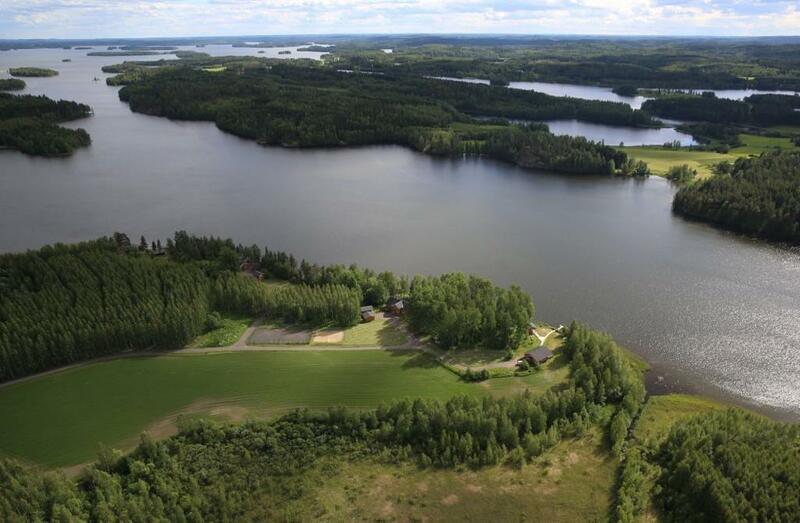 Kiiveri Holiday Cabins are located in a beautiful and peaceful area in Eastern Finland, in Saari parish (Saari KK) by Lake Suuri Rautjärvi. You are welcome to spend your holiday in our comfortable cottages! 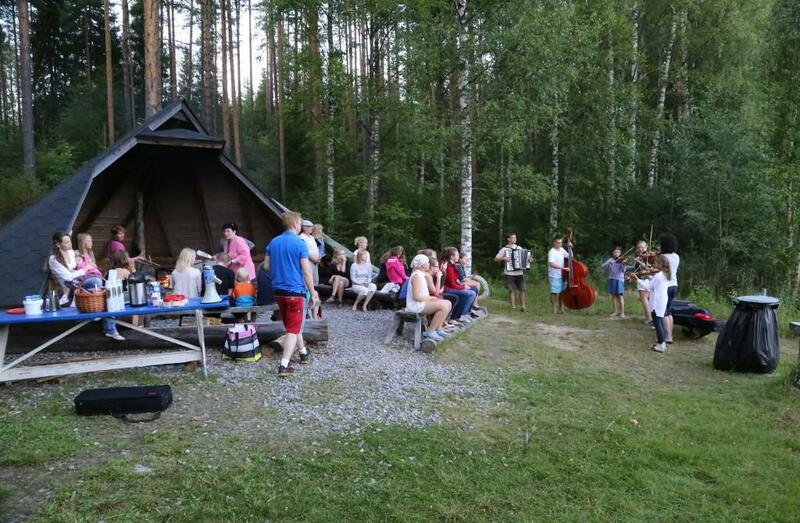 We don't charge a separate fee for the beautiful lake scenery, clean nature or the joyous Karelian spirit! 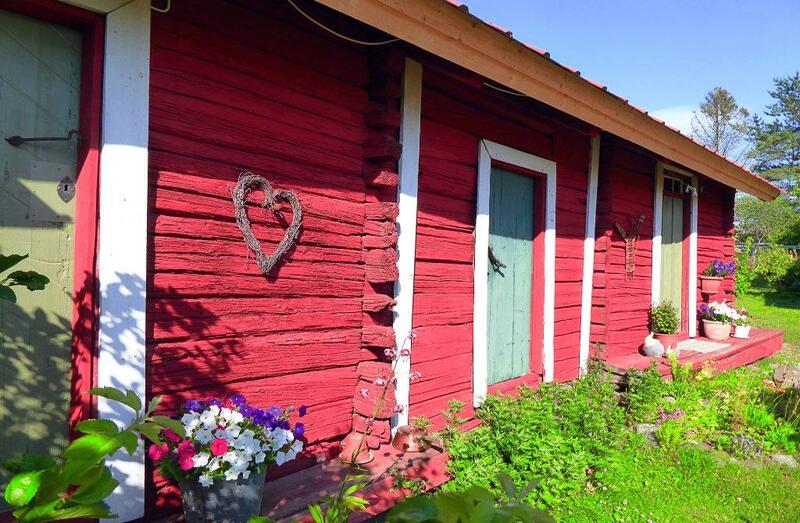 Lehtolan Aitta ja Mökki offers accommodation for nature lovers in farm cottages. Enjoy the idyllic setting, relax in the sauna by the natural pond in the evening and wake up after a well rested night to birds singing. 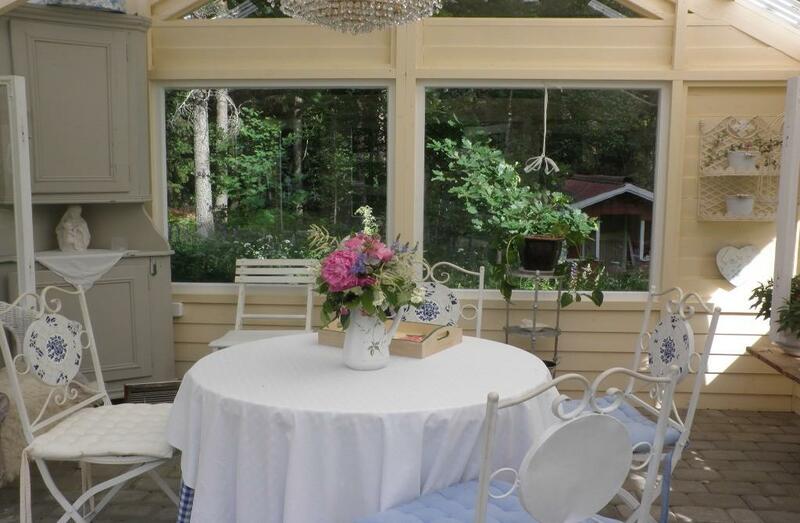 Breakfast is served in our charming greenhouse in the garden. 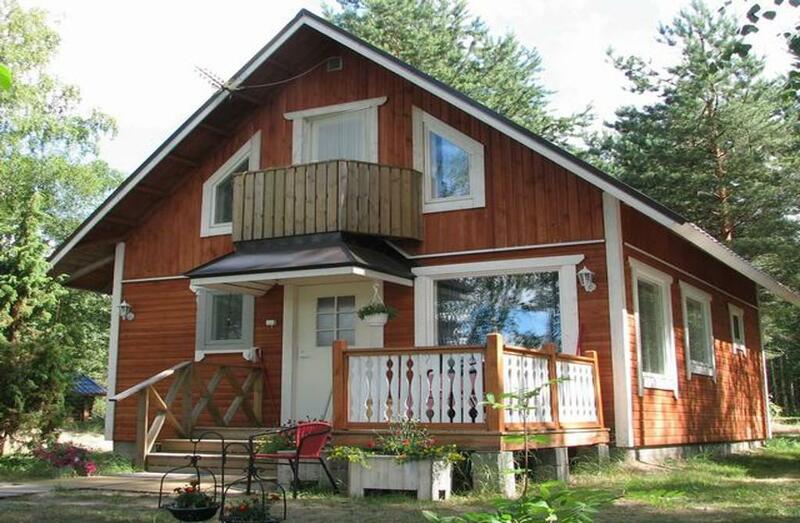 Welcome to Loikonsaari villas! 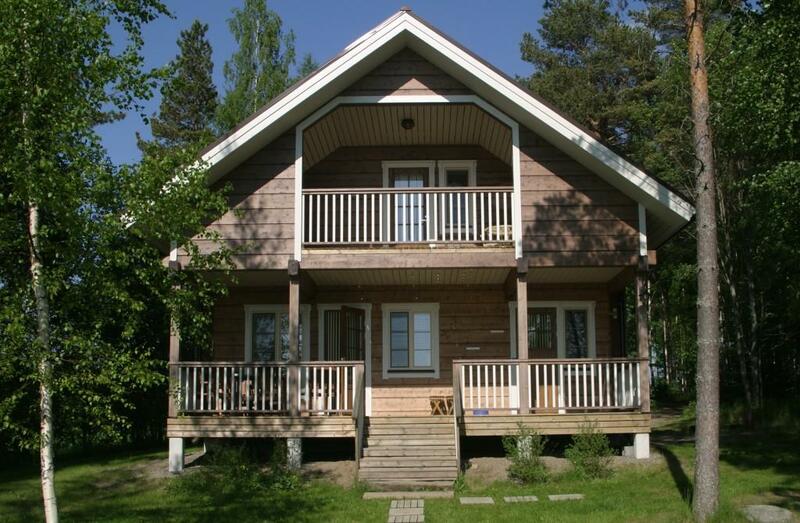 We offer accommodation in villas with all modern conveniences, located by the fish-rich Lake Simpelejärvi. 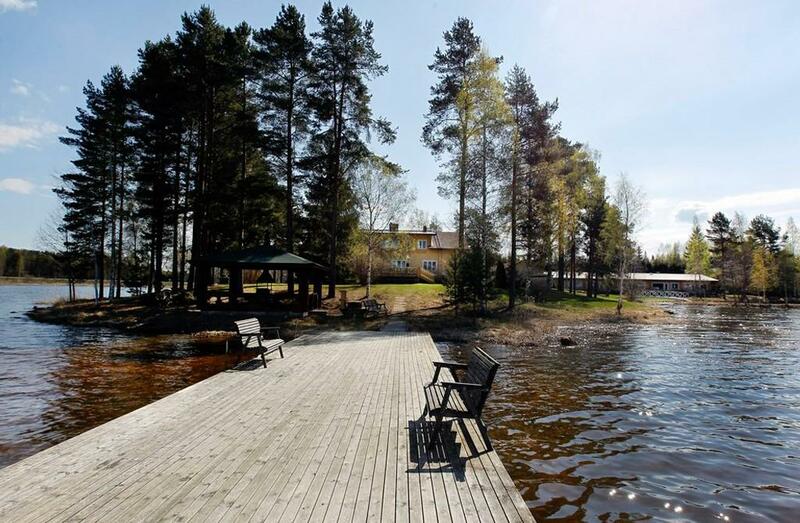 The location and setting is peaceful, by the sunny-side of the lake. 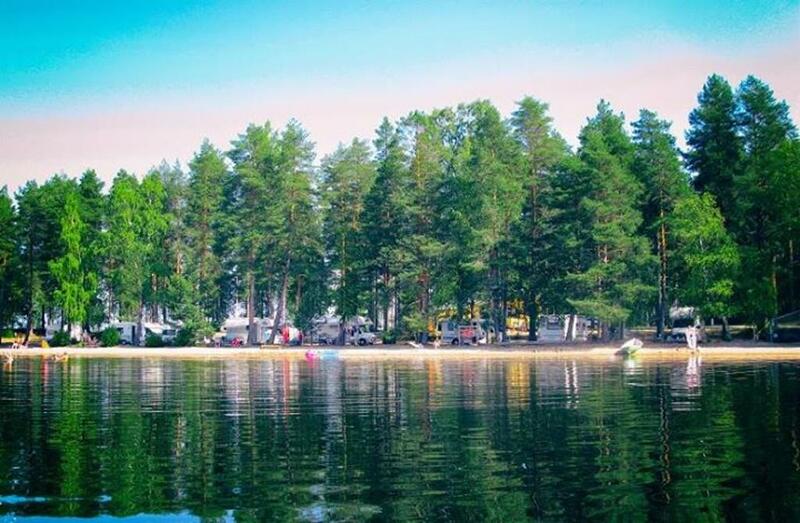 Enjoy the relaxing atmosphere and go fishing by the clean lake, listen to the quietness or party with your friends. 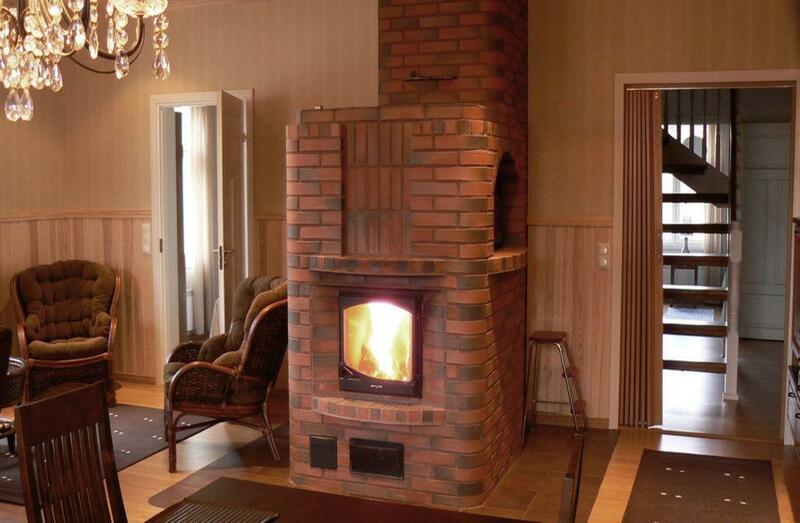 Wireless internet and sauna with a woodburning stove in every villa. 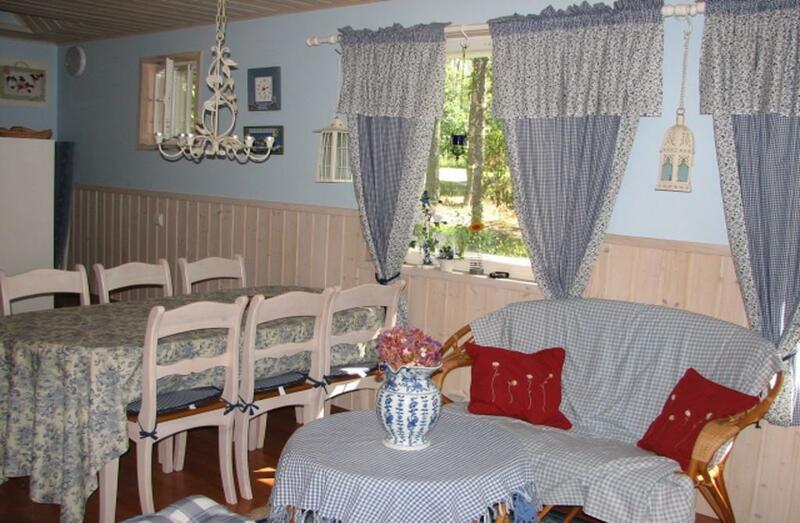 Accommodation in cottages and villas all year round. Pajuranta Holiday Homes offers a comfortable stay for families and couples who want to have some luxury in their holiday. 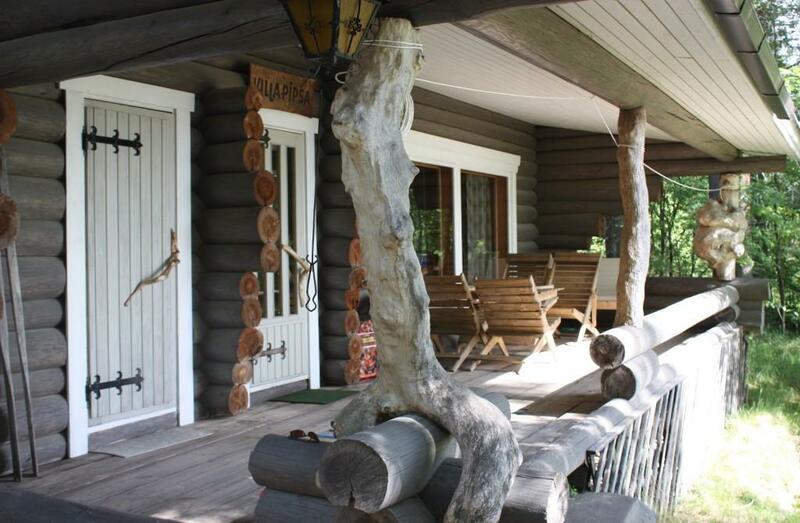 Location by the lake, in a private setting with a beautiful scenery in the middle of the nature. 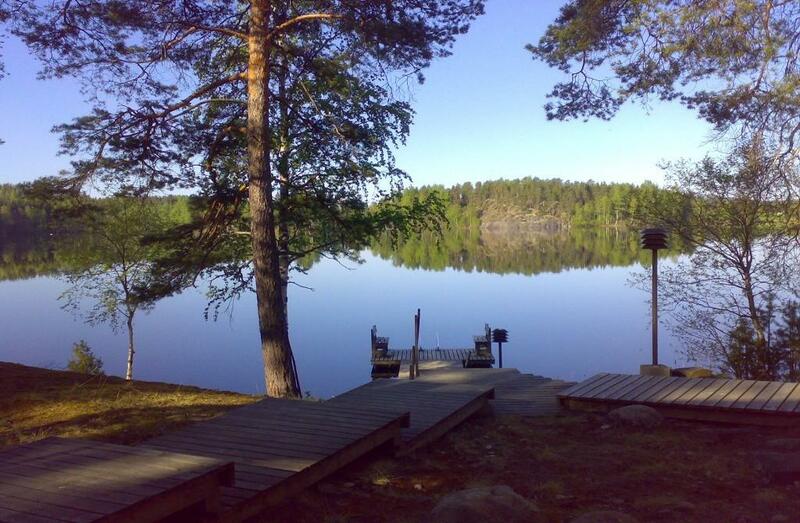 The jewel of eastern Finland. Just imagine. Blue sky and sandy beach. Setting sun colors the view with orange and red. 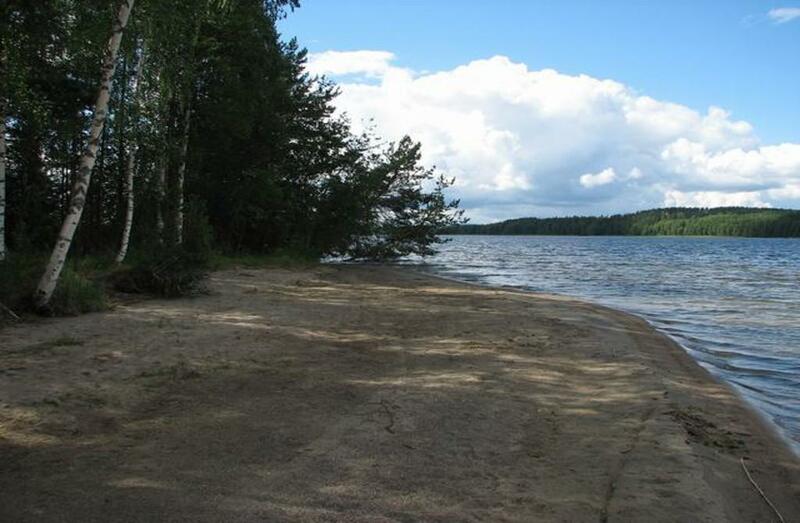 The clear water of Lake Pyhäjärvi is calling to dip your toes into. You can see small islands on the horizon. There's a small sand castle decorated with pine cones. Tender summer breeze is whispering between birches and big pine trees. A cold drink after the hot and steamy sauna would be a good idea. Peacefulness and paradise. 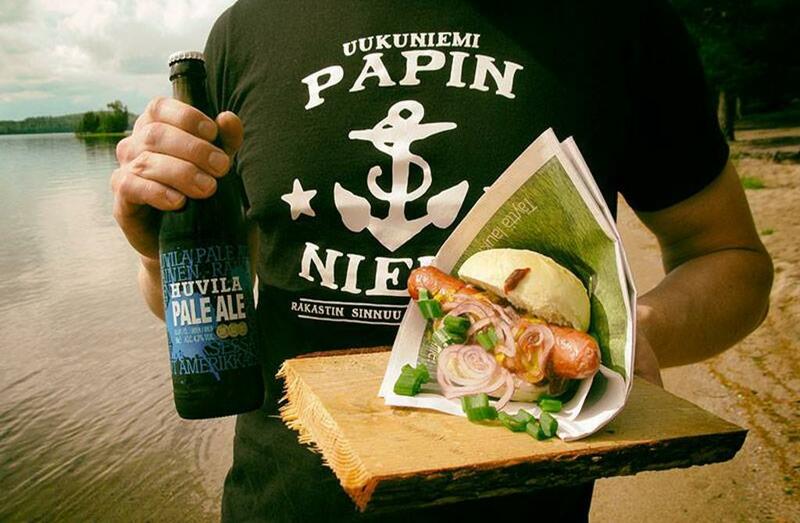 Papinniemi Camping offers enjoyable holiday experiences in Uukuniemi village, just next to eastern boarder. 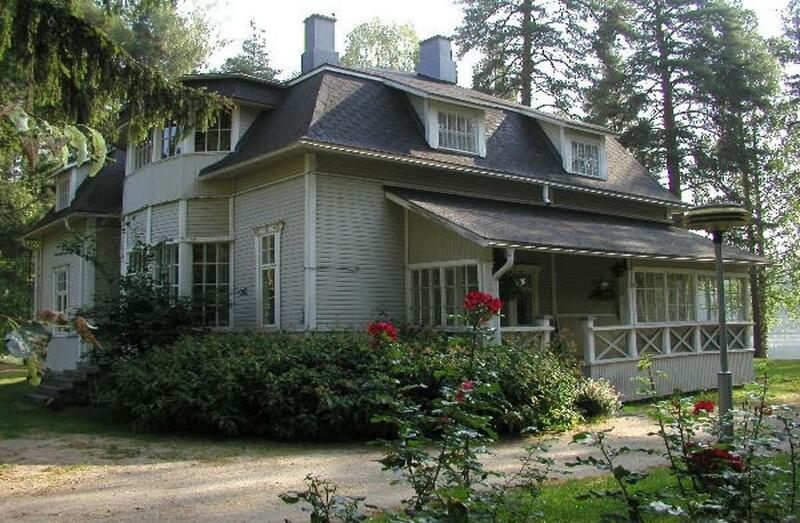 Enjoy your stay in high-class and cozy country residences of Pistoniemi Cottages! 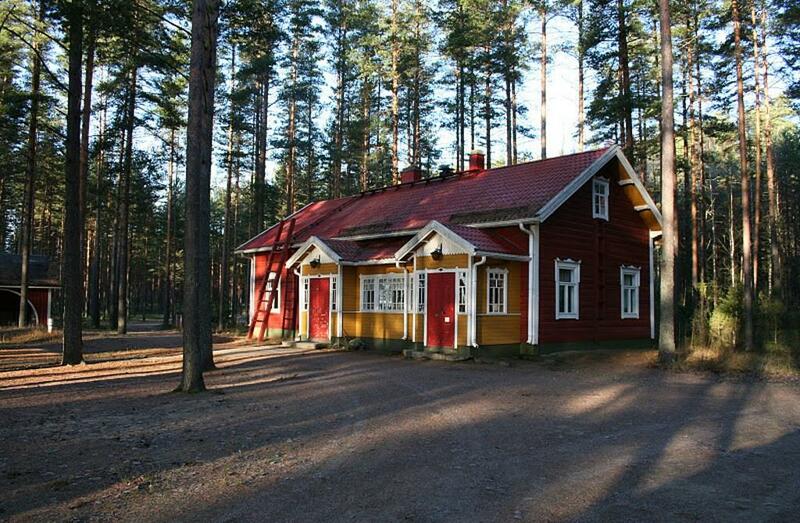 The Cottages are located on the shore of clear and fish-rich Lake Simpelejärvi, 8 km from the centre of Parikkala. Every cottage is designed for peace and quiet with access to your own beach, providing excellent swimming and fishing opportunities. With us you can swim, row, fish, horse ride, cycle, pick mushrooms, hike or go birdwatching. 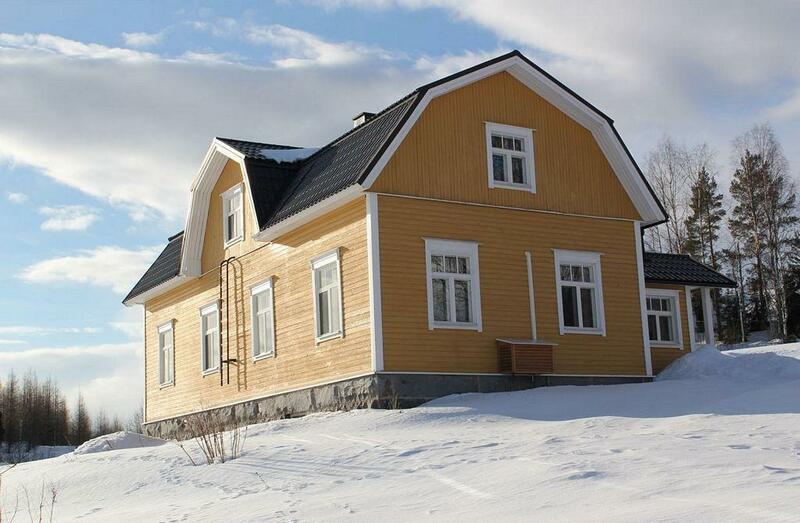 In winter the terrain is ideal for cross-country skiing and snowshoeing. Check our website for more information! 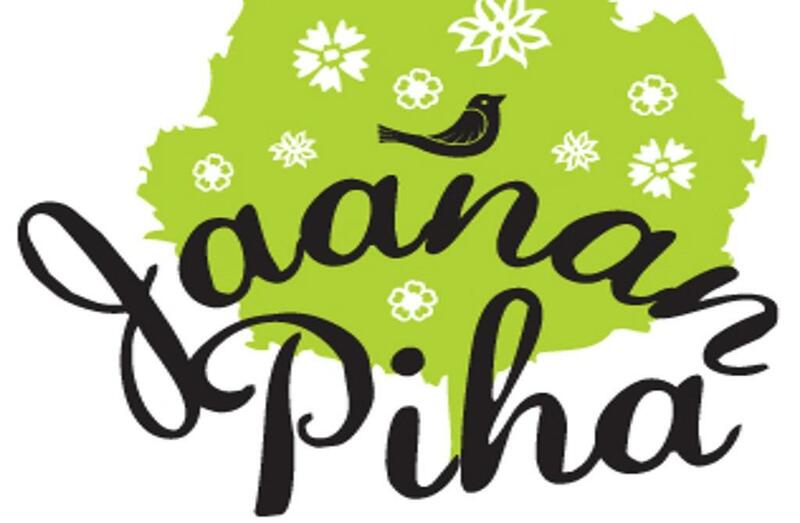 Saaren Rantamaja is an idyllic facility for organizing events, meetings and parties. The building itself reminds of the old times of the beautiful country houses with its darkened logs. 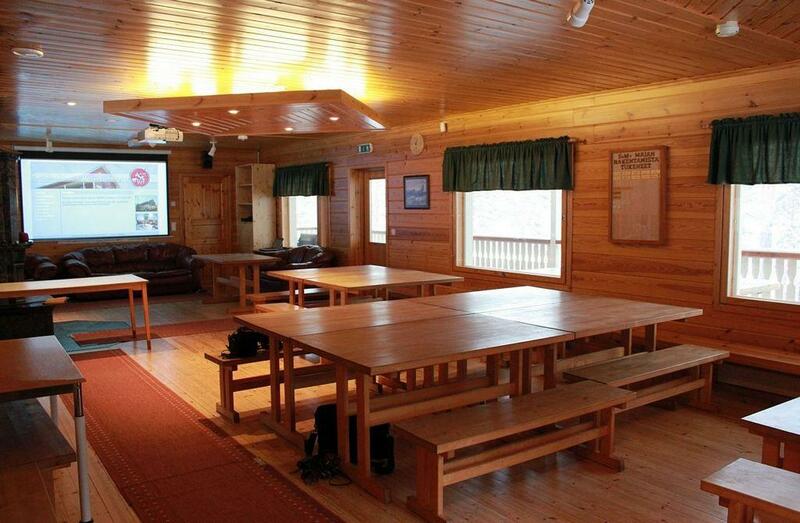 There is a kitchen and fireplace, and the possibility to stay overnight if you bring your own bedsheets. 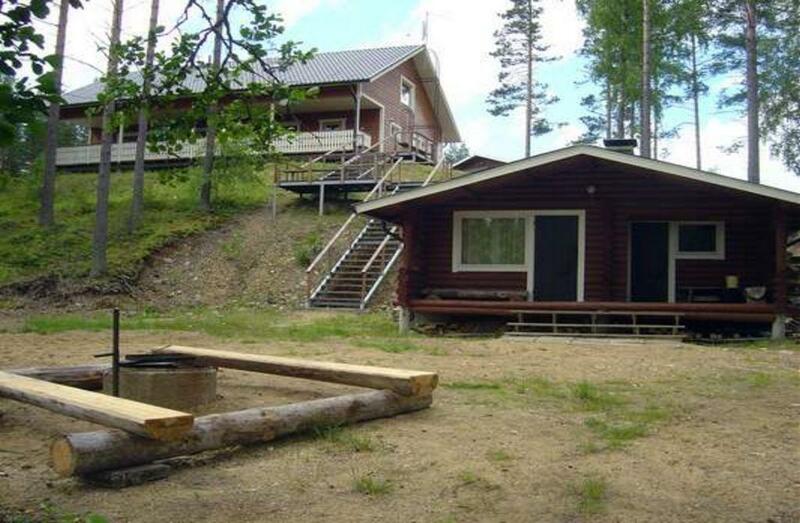 Besides the main building, there is a cottage with a sauna and a fireplace and beautiful views to the lake. 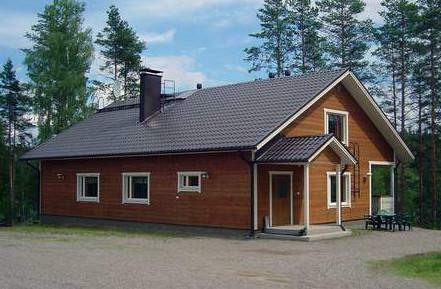 The municipality of Parikkala offers the facilities for rent. fireplace room, large terrace and three bedrooms which sleep a total of 8.
in the fish-rich lake or rent a canoe or a motor boat.